The SIG SAUER P320 XCOMPACT also includes X-RAY3 day/night sights, a flat trigger, and night sight rear plate making it optic ready. 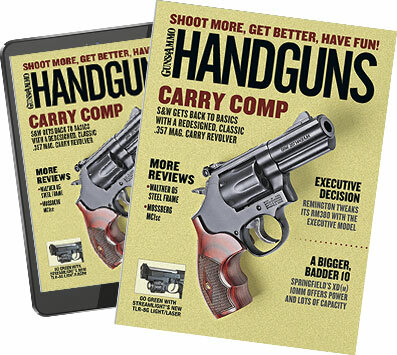 The pistols' 3-point takedown requires no trigger pull for disassembly, and safety features include a striker safety and disconnect safety. 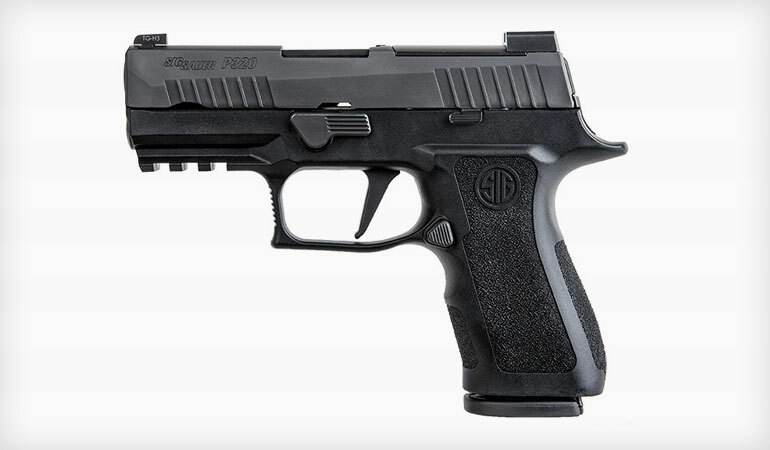 The P320 XCOMPACT comes standard with two 15-round magazines. To learn more, visit sigsauer.com.